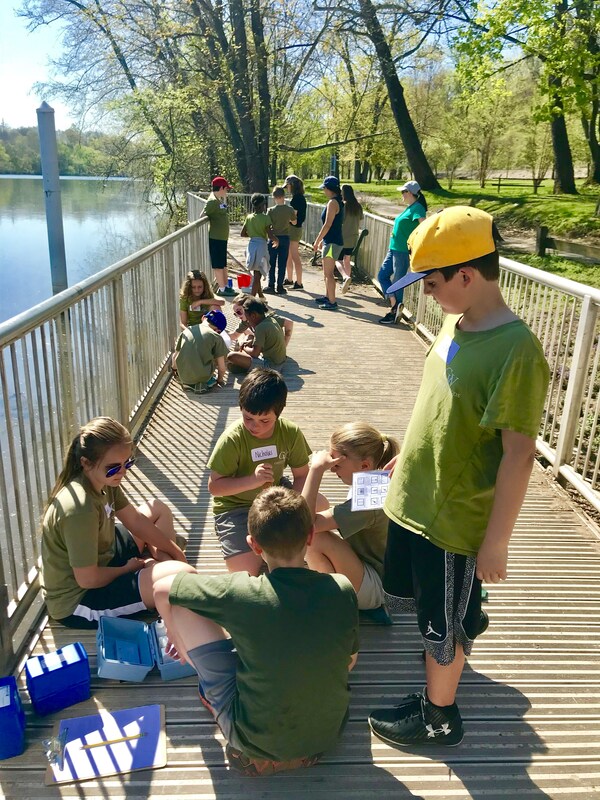 Mrs. Dahms' 4th graders enjoyed some outdoor learning as they visited the Lower Merion Conservancy. Students tested water from the Schuylkill River, dissected fish, and learned about how dams work. A great time was had by all as we learned together and enjoyed the beautiful spring weather.